There will be a lot of history posts because Peyote has a lot of history, almost 60 years worth. 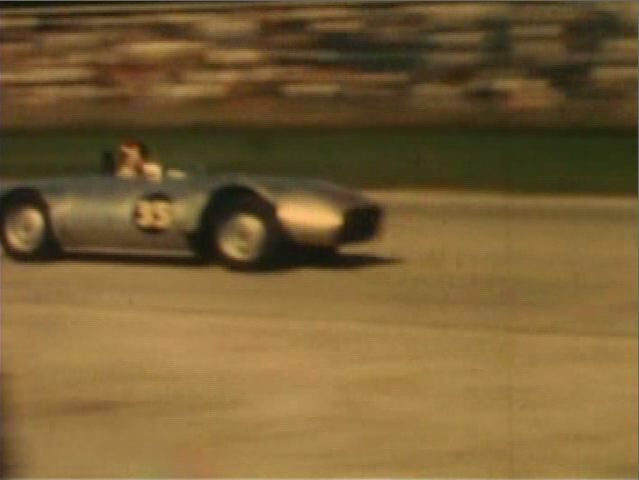 It’s been racing since 1959 and it’s not done yet, not hardly. I’m just the current caretaker, I’m sure it will outlive me. 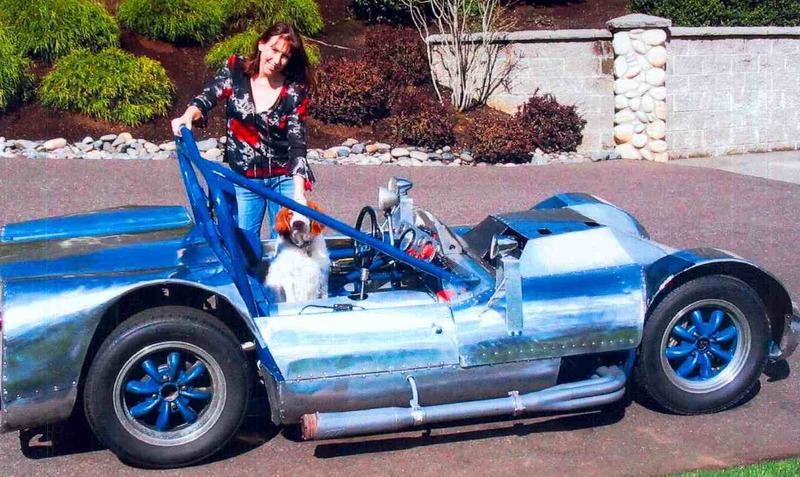 Peyote was based on a 1957 Triumph TR3 frame and drivetrain from a car that had been totaled. 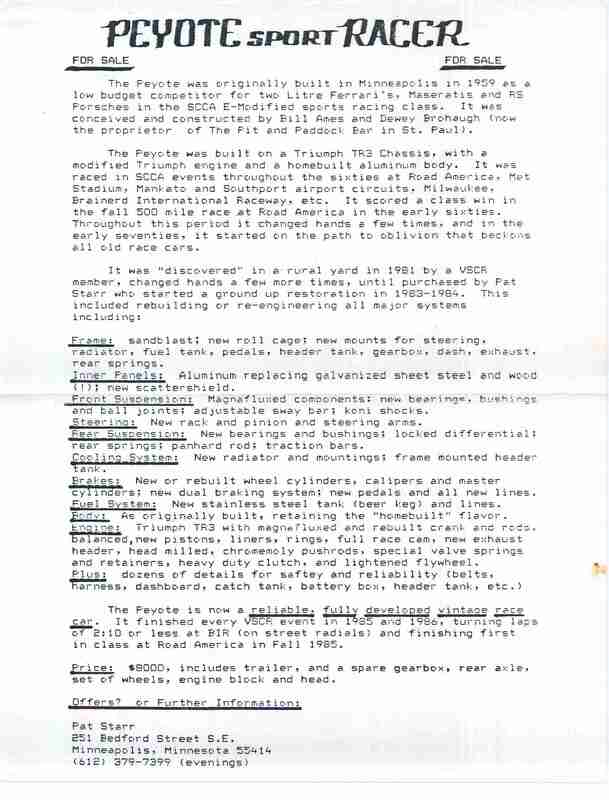 Thanks to a Peyote fan named Howie Wold and Pat Starr, an owner who restored Peyote in the late 80’s, I have a lot of copies of documents from that era. 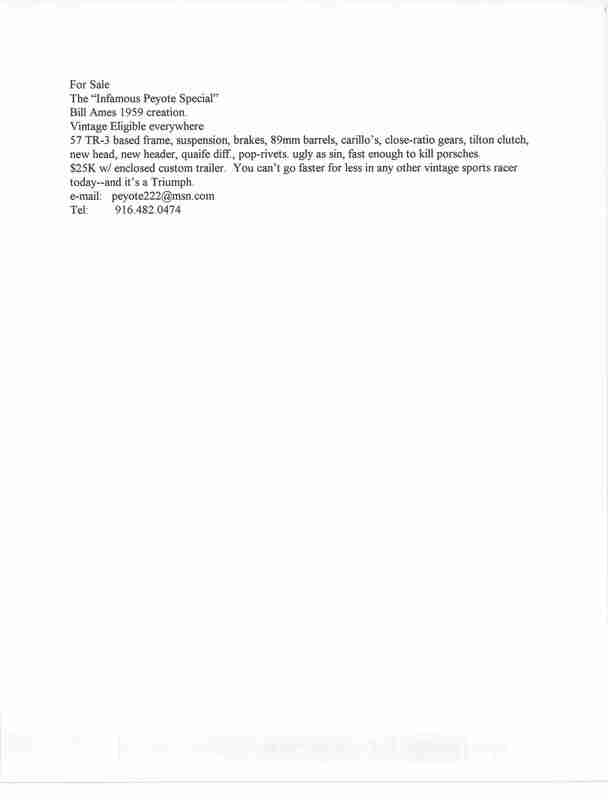 The February 2007 post for the All Aluminum Tour included a lot of pictures and documents that weren’t’ used in a post for that month. So I’ve added them all here. I’ll try to make some sense of these with some captions. 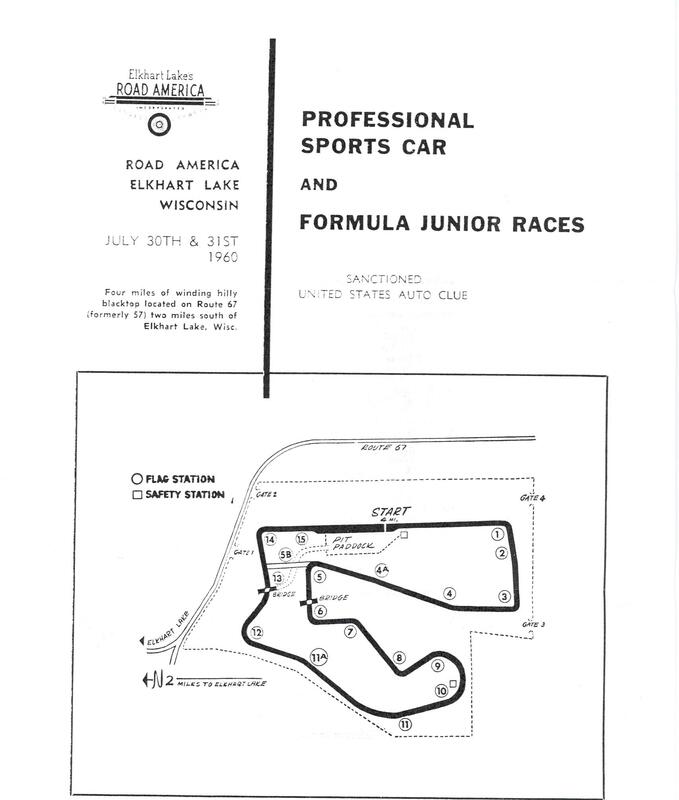 Peyote raced in the first pro race ever held at Road America in Elkhart lake, a 1960 USAC race. 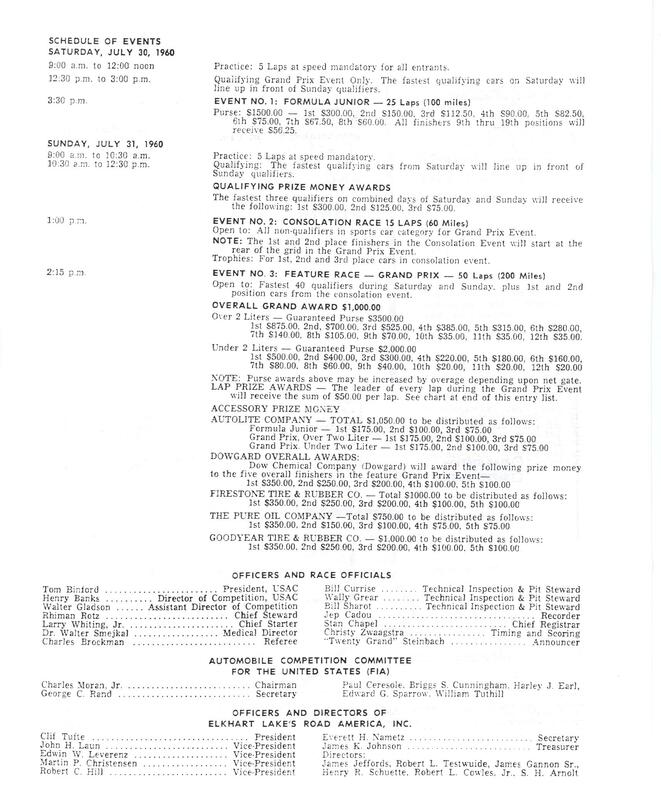 The program shows that Peyote raced against some very famous competition. Heady stuff for a little home built special. The driver is listed as W.E. Aldrich-Ames. That’s Bill Ames who designed and built Peyote. Howie Wold is a really neat guy who has been a huge help in getting me information and documentation on Peyote. He knows more about the car than I do. He’s done a lot of work just for the love of the sport. He sent me an email today telling me that not only might there be photos of the original Peyote MkI but there might even be a video of it. By way of explanation, Peyote is actually MkII–the same car. They junked the first body because it was just too ugly and built a “pretty” version. Anyone who seen Peyote has to worry a bit about the ugly version–how ugly can this thing be? Will looking at a picture turn us to stone. Will we have to claw our own eyes out? 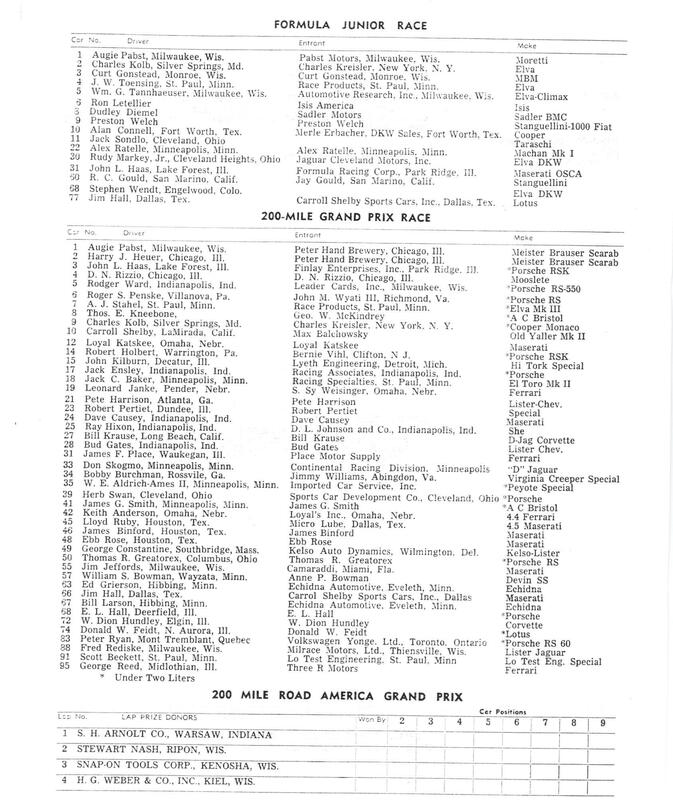 I have a number of friends assisting in finding early Peyote race info. 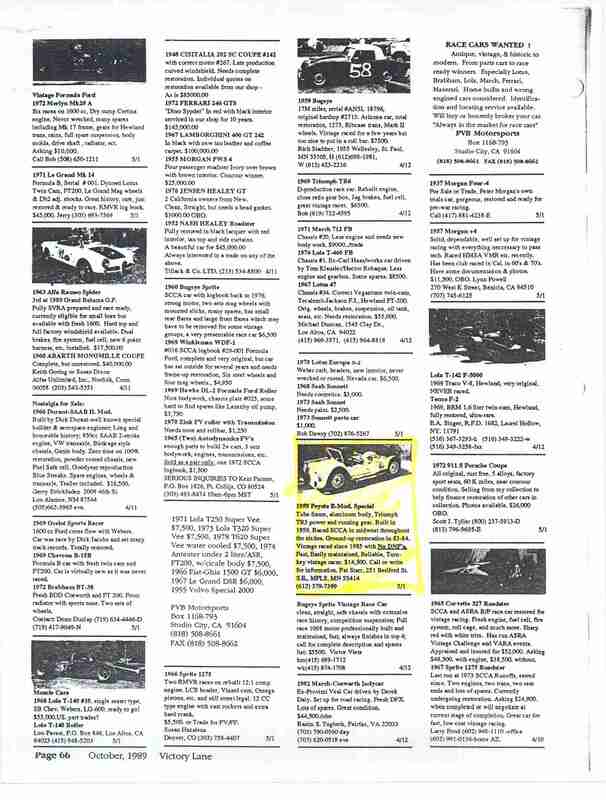 A WI gent reports finding the above (facts, at least) in the August ’60 SCCA “Sports Car” mag. 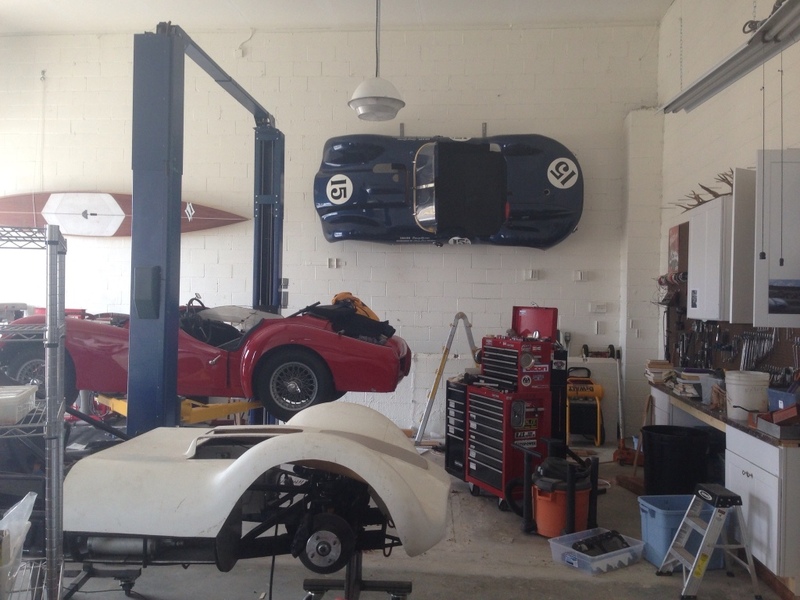 He reports – “The finish is somewhat misleading because he was actually the last car running. 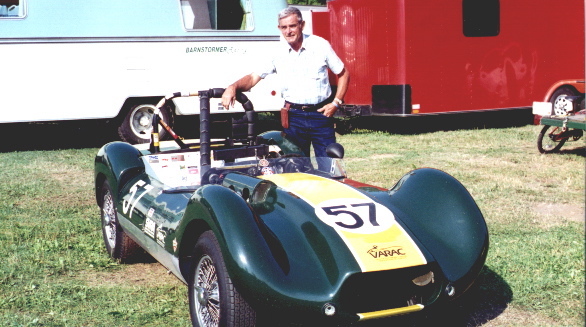 There was a very strong field of Maseratis, Ferraris, Porsches and Chevy-powered entries and was won by Jim Jeffords in a Birdcage Maserati. He won $3,500. 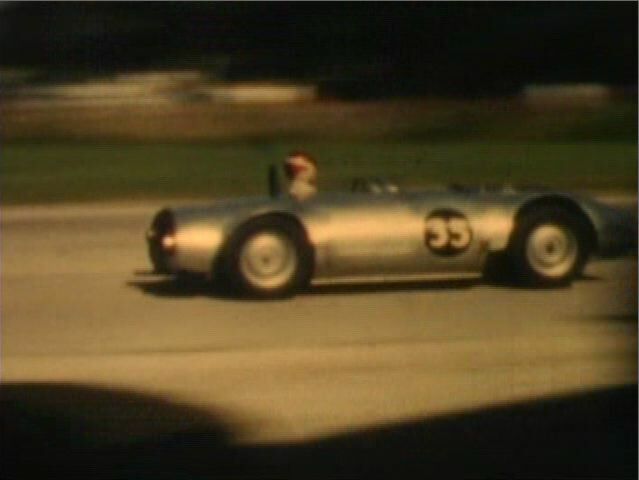 Bob Holbert won under 2 liters in a Porsche RSK. Now it gets interesting! That was Peyote MarkI! AND, I believe, we have VIDEO FOOTAGE! It’s in the DVDs I sent you a couple of years ago! Go to DVD #1A segment 6. 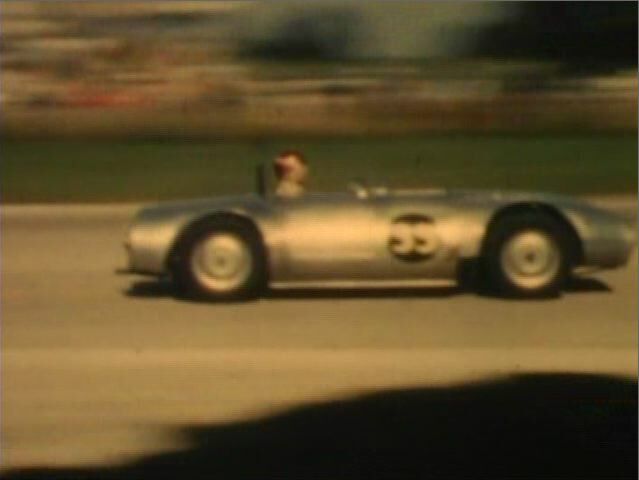 About 3 1/2 minutes in – look for dark car #35 – heading left to right. PEYOTE MARK I !!!!! Also – same DVD #1A, segment 3, Sioux Falls, SD, ’59. Ames driving the Peyote “donor” car number#15. 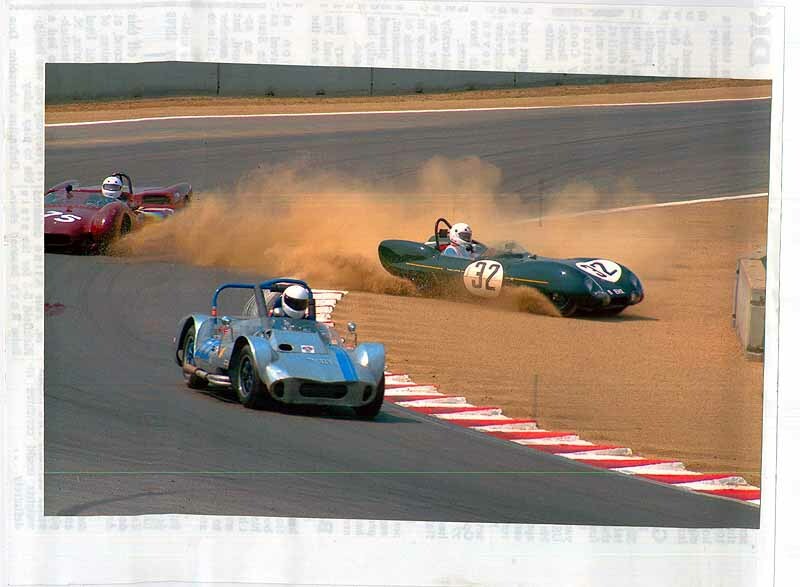 So, we’ve got track VIDEO of the donor car, plus MarkI & MarkII (soon as I get a copy of the ’62 [’63?] RA pit stop segment of MarkII to you. 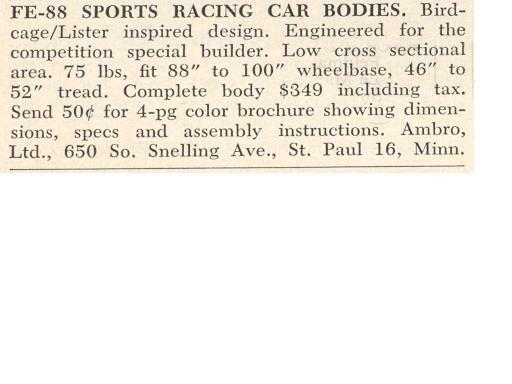 Bill Ames’ next project was the AMBRO, a fiberglass body for building races cars, a similar idea to the more successful Devin bodies. He teamed up with a friend named Dewey Brohaugh (hence Ambro. Ames Brohaugh) and they built an example car. I’ll do a separate post on the history of Ambro. I own the car shown here, the first Ambro, it’s slowly being restored and made more competitive in my shop. 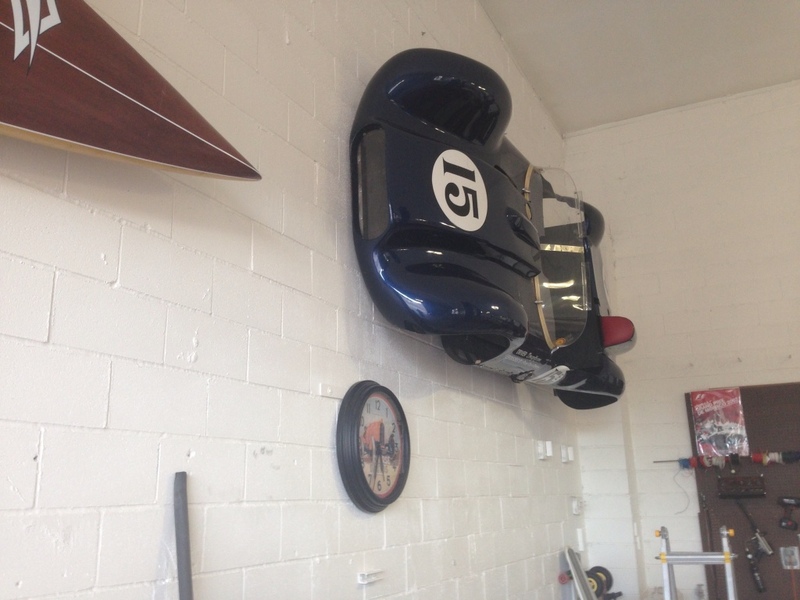 The original body is handing on the wall in my shop, it’s too heavy. The white-bodied car in the foreground is Ambro 001. I’m kind of stalled on this restoration, I need to get back to it. The body looks great on the wall, but it is at LEAST 200 pounds, way too heavy. 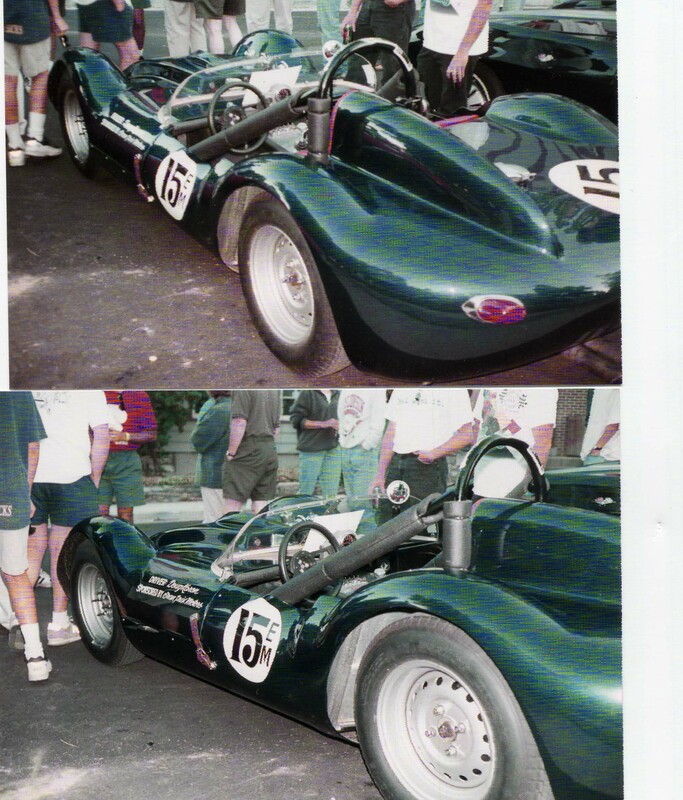 Here’s Peyote in modern trim at the Monterey Historic races sometime before 2006. I’ve raced it at Montery numerous times, though not recently. My wife, Diane, Peyote and Sam, our late great dog. This picture would be shortly after I bought Peyote. I bought it from Baxter Culver in 1999. Next year I will have been driving Peyote for 20 years and it will be 60 years old. We’ll have a party. 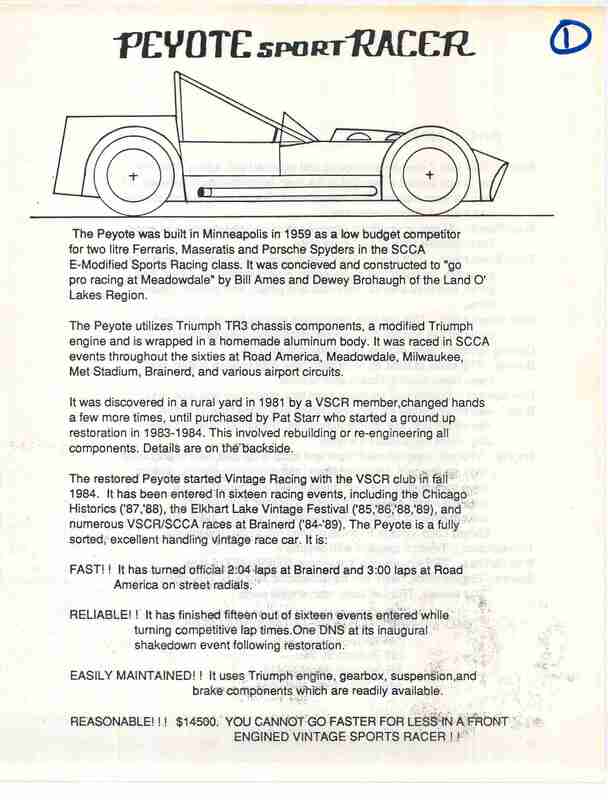 Baxter bought Peyote from Pat Starr, a well-known racer in the Minneapolis area. Pat saw Peyote being built when he was a kid, and then came across the car in rough condition, and bought it to restore it. He did a fine job. Once he completed the restoration he sold it on. 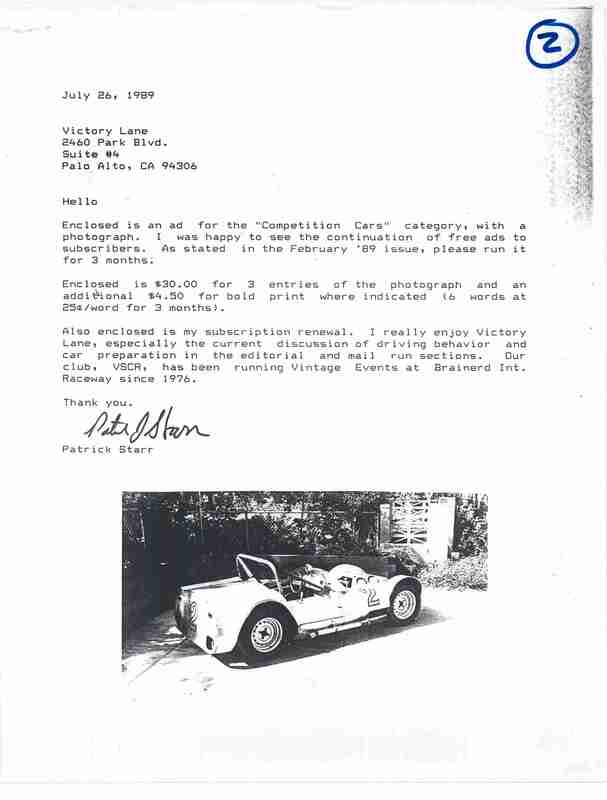 Pat is well known for the Morgan he races. Below are some of the ads he posted to sell Peyote.